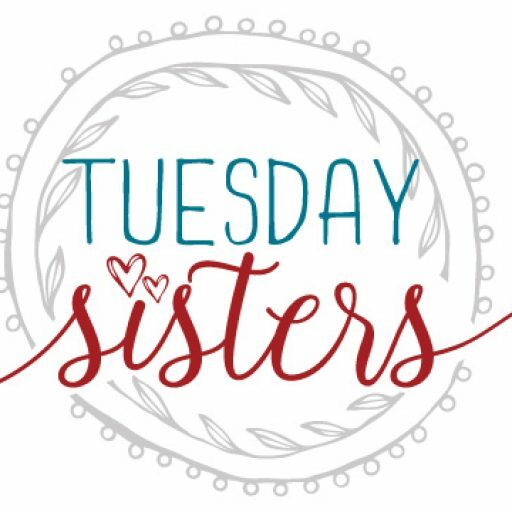 If you have any questions, feedback, or would like make a submission, Tuesday Sisters would love to hear from you! Please fill out the information below. (Be sure to introduce yourself in the comments section!) We look forward to hearing from you.